Your Support Creates Opportunities for Local At-Risk Children and Youth - Thank You! We are so happy to announce that our second annual Send a Kid to Camp AXE-Travaganza Fundraiser was a success! 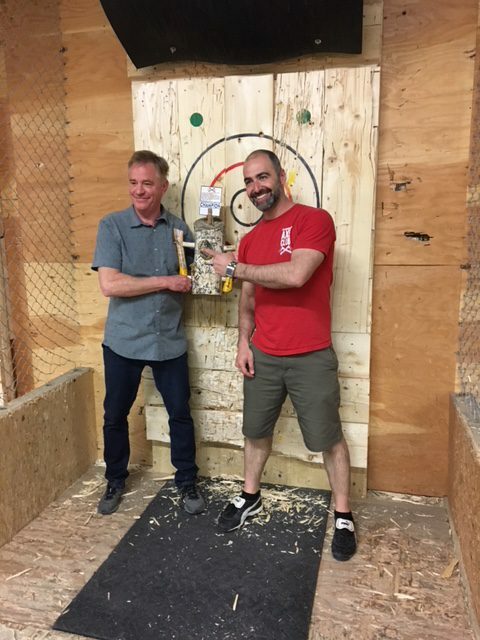 This year’s event brought in 70 participants to the Peterborough Axe Club, where the incredible staff taught the players the fine are of “chucking steel”. 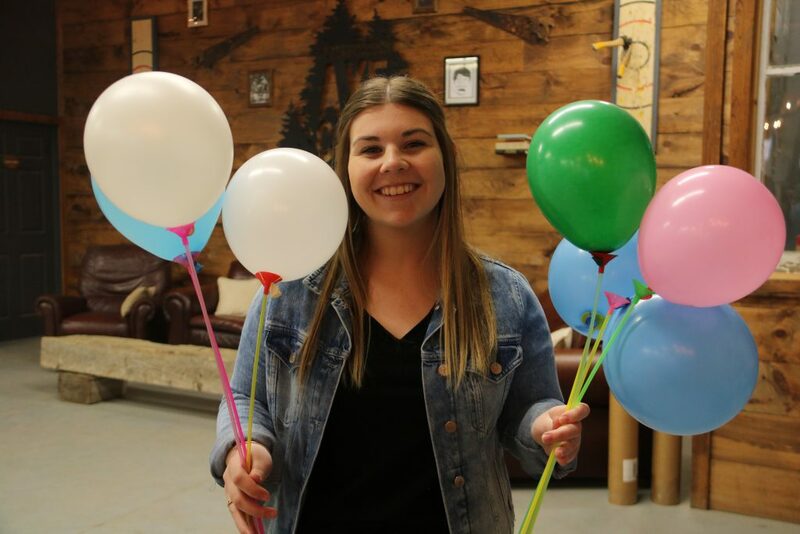 In addition to the tickets sold, 29 balloons were sold at the balloon pop and there were 20 items up for a silent auction, with all items donated by local businesses. 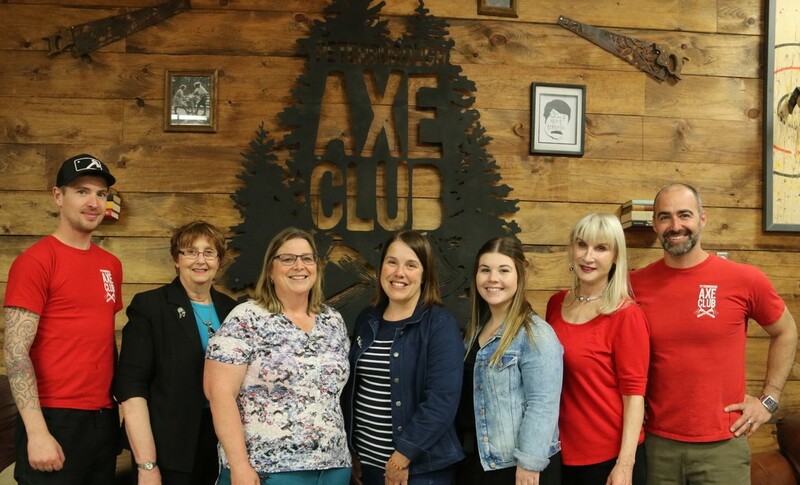 In addition to our incredible sponsors and supporters, the donation of 50% of the night’s proceeds from the Peterborough Axe club, we raised over $13,000 in total. This exceeds last year’s event, and is enough to send 29 children to summer camp this summer!